Capi Europe designs and produces planters for indoor and outdoor. There is a planter for everyone, because of our different styles and textures. A part of our production takes place in our own factory in Tilburg, The Netherlands. Besides their special design, our planters have a high quality. Not to mention their light weight – but robust exterior – and weather resistant. Planters for your home, your garden or your balcony. For every plant and every style. 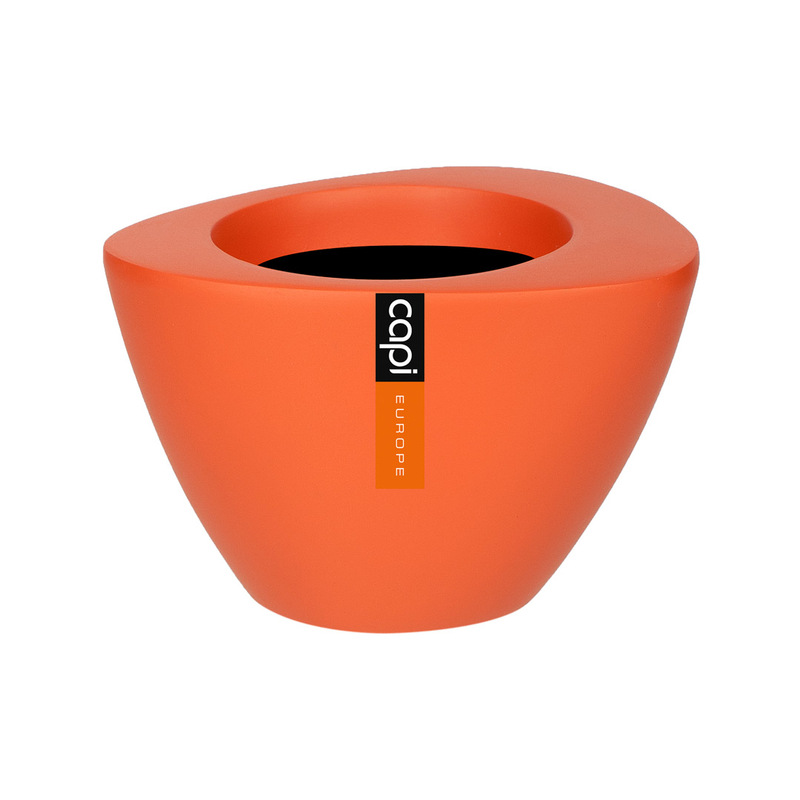 All planters have their own design and are available in various colours and shapes.